One of the best things about travelling is the food. You can sample local cuisine, sit together in corner bistros, share odd and delicious experiences, and reminisce over them for years to come. One of the worst parts about travel in Europe and North America is how much those meals cost. For your next holiday, consider one of these six inexpensive food capitals of the world. They’re not Paris, or San Francisco… but they’re where you can splurge on wonderful meals without breaking the bank. 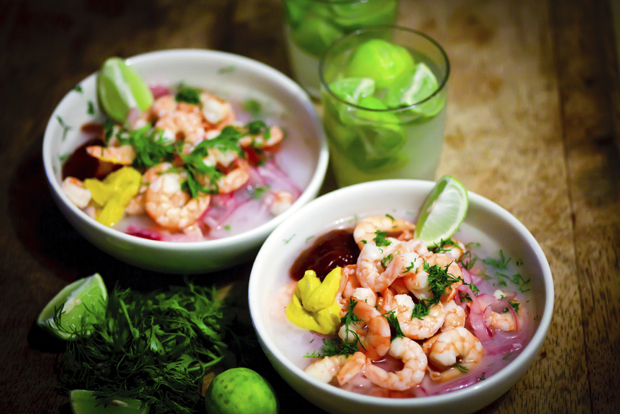 The Food Scene: If this megalopolis has just one specialty cuisine, it’s ceviche: a seafood salad where the fish is cooked with citric acid from the lime. Find it, well, everywhere, a la carte for under one pound, or as part of a full meal in the £2-£4 range. 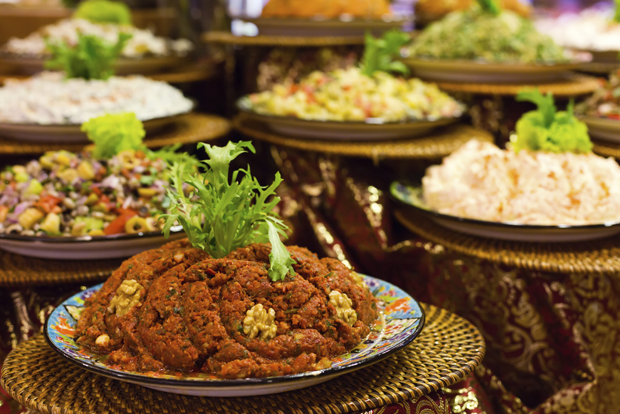 Expect to pay the same prices for meals in every kind of world cuisine you can image (and a few you can’t). Fine dining is readily available, usually in the form of fusion cuisine by world-class and world-famous chefs, and will run you £25 to £50 per setting. Expect to pay 75p to £1.50 for a pint of local lager. The Everything Else Scene: Lima is sprawling, so don’t expect to see it all in one trip. Choose between the city centre with its massive colonial architecture and vibrant night life, or the calmer beachfront experience out in Miraflores. A few must-sees (depending on your tastes) include the art museum at Aliaga House, the Cathedral of Lima, Church of San Francisco, any of several huacas (pre-Columbian ruins located in the city itself), shopping at Larcomar and the park surrounding the Magic Water Circuit. The Food Scene: You won’t find a lot of fancy dining in this Cambodian tourist nexus (though Cuisine Wat Damnak has a single Michelin Star with meals starting at £20 for six courses). 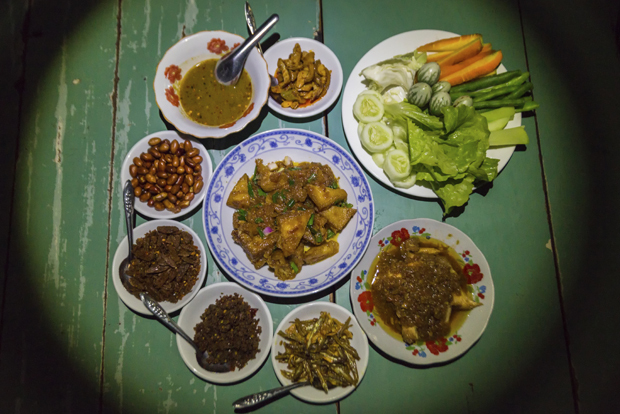 What this city offers is Cambodian, Thai and Western cuisine for a pocket change. The main pub district pours beers for 34p. This reporter dined with his family and his brother’s family, drinking heavily, for £30. The Everything Else Scene: The city has accreted around the ruins of Angkor Wat and Angkor Thom, so trips to those ruins should be top of your agenda for that city. Canopy and rainforest tours (including a zipline option and/or elephant rides) are available on-demand. Start a visit with the National Museum so your expeditions into the ruins and jungle are more informed and interesting. 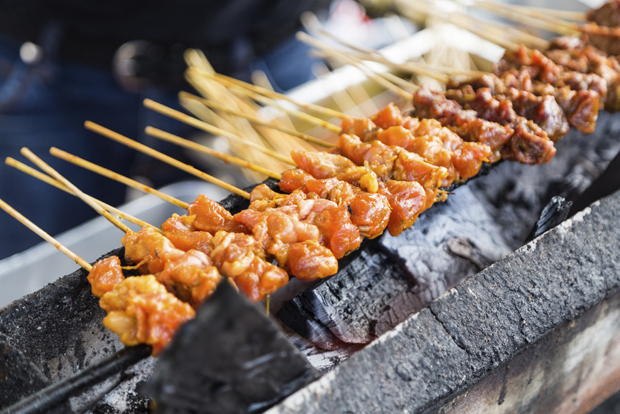 The Food Scene: Food court dining is the quintessential Kuala Lumpur experience: warrens of tiny stalls specializing in one kind of food for generations, or plazas with satay, noodles, nasi goreng (fried rice) and fish in every variety imaginable. 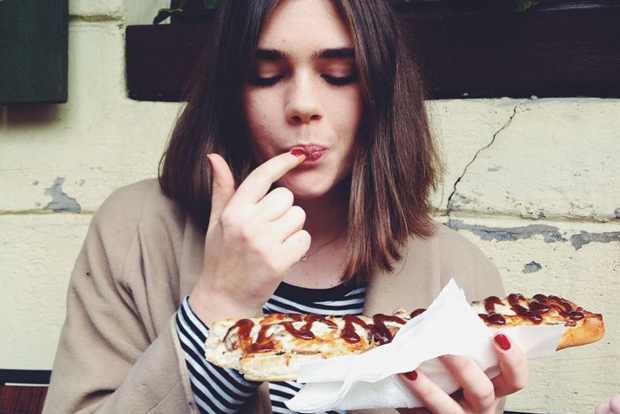 Eat your fill in one of these establishments for £5. Fine dining is also an option, with heavy-hitter chefs coming in from all over the world to bring French, Japanese and fusion cuisine for an average of £30 – £50 a plate. Taxes on alcohol make booze more expensive here. Expect to pay western prices. The Everything Else Scene: Kuala Lumpur is a study in contrasts with colonial architecture sprawling beside gleaming office towers. Top spots to visit include a visit to the Petronas Towers, climbing the stairs to the temple at the top of Batu Caves, seeing the National Mosque and shopping in Little India. The zoo and bird park are among the best in the region. Tours to the nearby rainforest or smaller cities like Melaka and Penang are easy to get and manageable from your hotel. The Food Scene: Enjoy Central European delights and a few world cuisine options in cosy cafes or grab a few pints (each costing under £1) at a bar or pizzeria. Meals here will set you back £4-8 at a sit-down place, half that at a corner café. Le Jardin, the finest dining experience in the city according to most, offers Bohemian fusion meals in seven courses for £60 with wine. The Everything Else Scene: A sleepy small town that fell to ruin under the Soviet rule, Česky Krumlov has embraced a trickle of tourists looking for something more pastoral and relaxing. There’s not much to do: mostly a visit to its 13th-century castle and lazy afternoons spent watching the river and wandering the streets. It’s a good spot for relaxing travel, or as a base for exploring the region. The Food Scene: Sip coffee from a tiny cup at a tiny table in a sprawling bazaar, or sit down for a Michelin-star meal in an air-conditioned bliss, and everything in between. Fine dining options include food from every corner of the world and run £30-50. Regular meals at the city’s many cafes, restaurants and pubs run £2-5. You can find beer for under a pound, unless you order it in a chic nightclub. The Everything Else Scene: Come on, it’s Istanbul. One of the great cities of the world. She straddles east and west and sits at the corner of Christianity Boulevard and Islam Avenue. Architectural wonders like Hagia Sophia and the Blue Mosque will compete for your attention with shopping the Grand Bazaar and cruising the Bosphorus Strait. Leave time to simply stroll the winding passageways and take in the ambiance. There’s no city like it in the whole world. 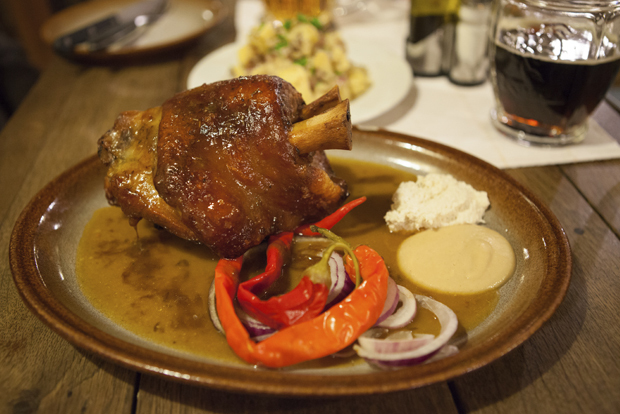 The Food Scene: Krakow offers the full spectrum of dining options, ranging from corner cafes to cottage restaurants offering traditional Polish cuisine, to international restaurants that feel like you’re in the UK or the USA. Krakow boasts three Michelin-star restaurants where a full meal comes in at £30-50. Regular meals average under £5. Beers come in at under £1.50 per pint. The Everything Else Scene: Krakow’s easily walkable city centre offers a walking tour of all the best parts of this a great European city. Cathedrals, squares, castles and museums crowd together amid an abundance of hotels and corner cafes. Shoppers must visit the Rynek Glowny medieval market square. More specialized, but worth the trip, options include visiting the UNESCO World Heritage Site Wieliczka Salt Mine, and a day trip to nearby Auschwitz-Birkenau. In any of these cities, you can dine like royalty for a week or more while spending less than you did on getting there. The prices we listed are good as of April – to get the latest prices, launch a flight search now. Pair them with your hotel for extra savings, so you can really splurge on every delight each city has to offer. Want to discover more places where you can eat like a king on a pauper’s budget? Then check out “What you can buy with £3 around the world“. Freelance writer, work-from home dad, ninja warrior and occasional gourmet cook. Writing is what I do, and my family is why I do it. Previous ArticleQUIZ: What type of flight best suits you?